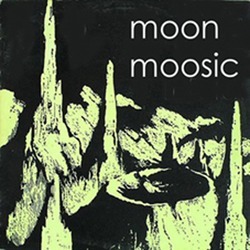 When originally produced on CDR in 2003 MOON MOOSIC ended up sounding nothing at all like what I had invisioned it to sound like. 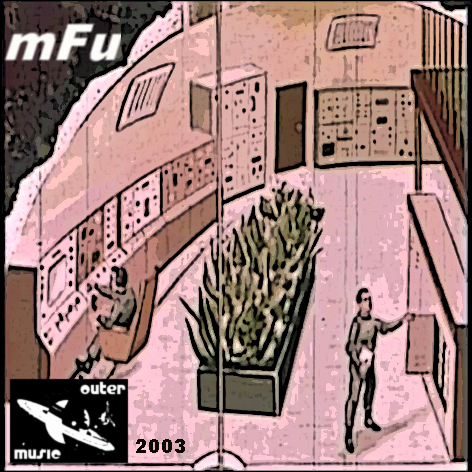 Here in 2009 songs from that era have been recollected and the album reassembled to more closely resemble the original idea for MOON MOOSIC, an Electronic Concept album on Lunar exploration and conquest closely reflecting the futurist dreams of maybe the pre-Space Race . I hope also maybe it might convey also a little my sense of invisibility and detachment. JOURNEY TO THE MOON was recorded live at The Speaker Palace, London with Adrian Bronson on Cello and Colin Verot on drums. MOON SWAN was produced by overtracking single pitches on the Theremin to form chords and then placing the chords within a pleasing framework. MOONBUGGY HIJACK is a patchwork of several recordings over time, some live, which resemble the sound of a Moonbuggy ride. ROBOTIC ARMS was recorded with Jo Brook and Andrew Shire when we played together as ‘The MicroHenrys’. I appreciated the minimal sound we made together which was as minimal as their apartment we recorded this in. Space Jewellery no. 2 and Modernist Art were produced with a lot of Tape Machine manipulation and splicing.